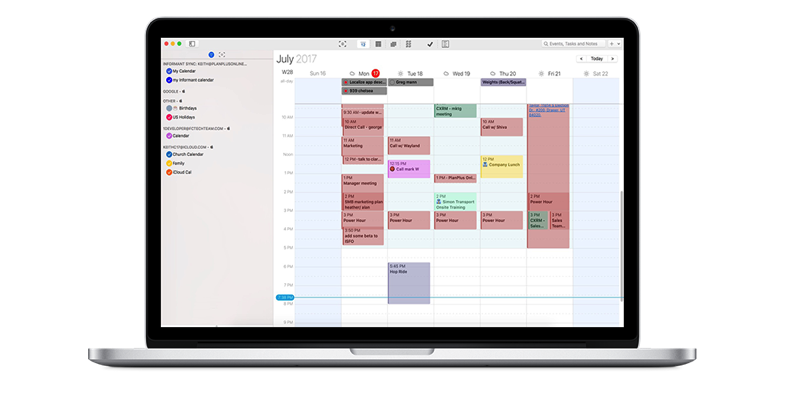 One of the best and most powerful calendars for Mac is on sale at 70% off at $14.99 USD. Informant is a complete planner to help you organize your schedule, tasks, projects notes and more. It is completely customizable and comes with a tabbed interface, smart filters and more. Click here to jump on Informant for macOS while it’s still available.